Valentines Day 2018 Forget the Bouquet of Flowers and Put a Card in the Yard! 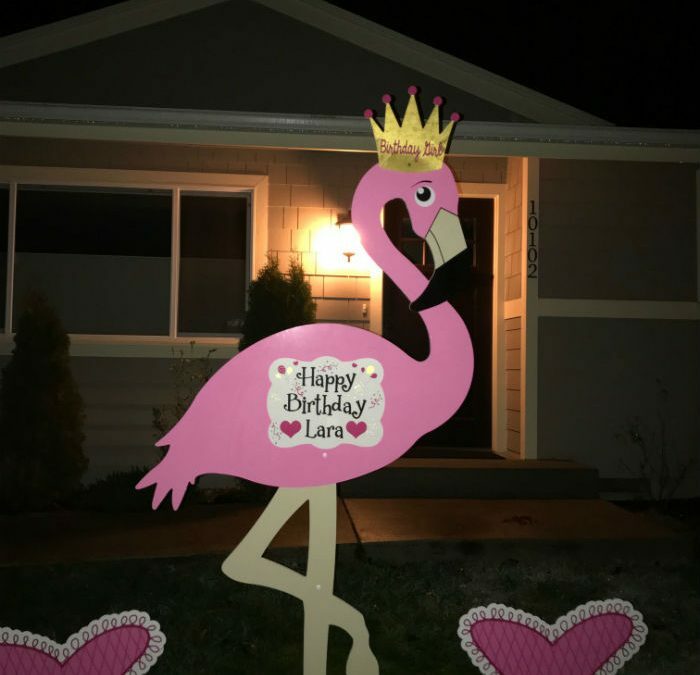 Send a Friend Some Yard Art….Flock their Lawn with Flamingos….Sit Back and Watch the Laughs! 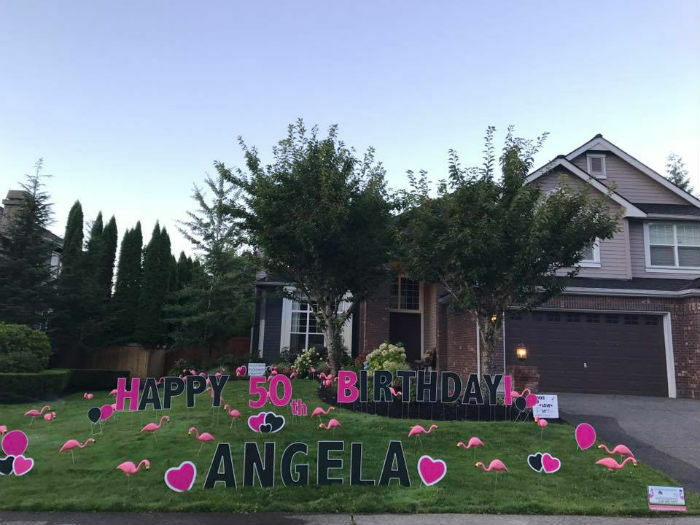 Celebrate a friend’s 40th birthday with a funny Happy Birthday Yard Sign Display! 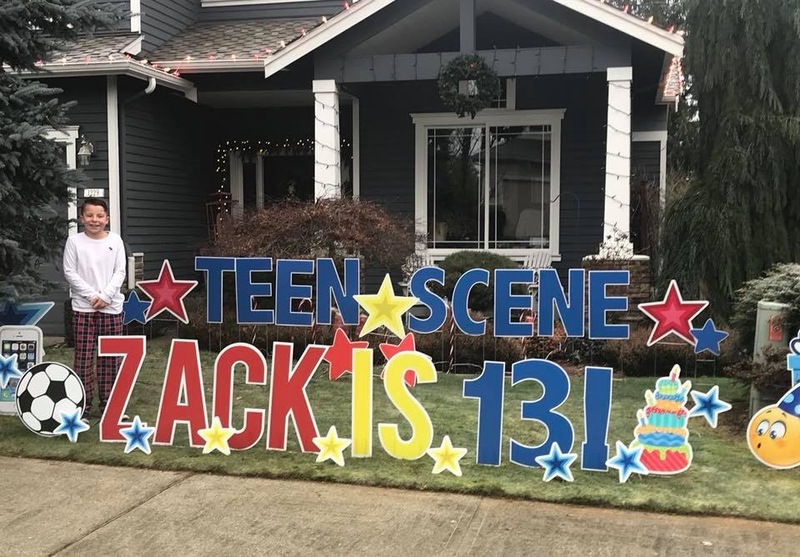 Celebrate your new teenager with a 13th Birthday Yard Greeting! 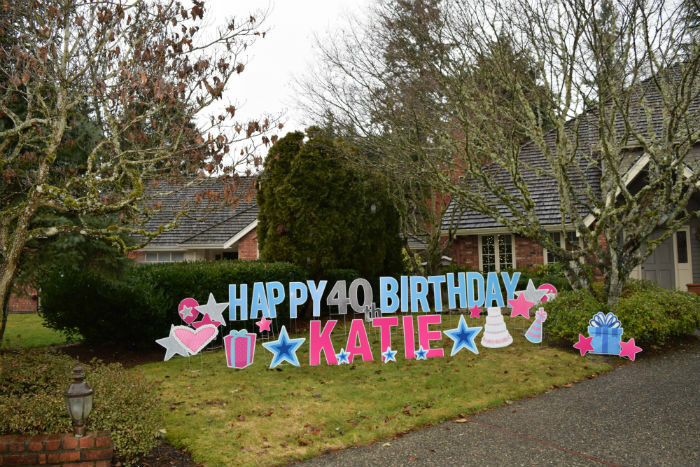 40th Birthdays are better when celebrated with our fun Birthday Yard Signs!